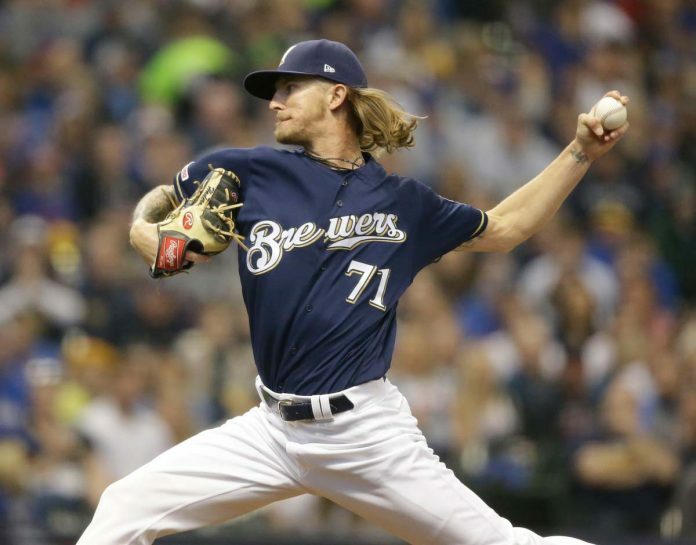 MILWAUKEE (AP) — Christian Yelich homered and drove in three, Josh Hader completed an eight-out save and the Milwaukee Brewers beat the Chicago Cubs 4-2 Sunday. Cubs: After a nine-game road trip to start the season, Chicago will open at home Monday against Pittsburgh. Jon Lester (1-0, 3.00 ERA) will make his third start of the season. He’s 9-6 with a 3.18 ERA in 18 career starts against the Pirates.